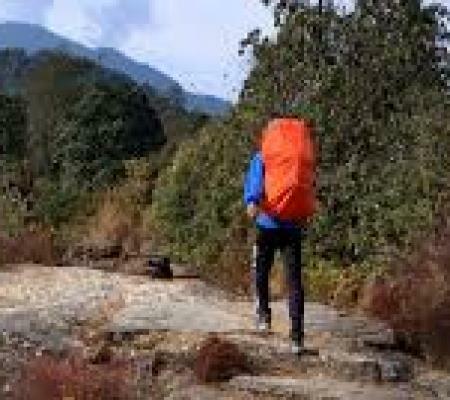 Champa Devi hiking is one of the most fascinating hiking tours around Kathmandu Valley. This is third highest-hill, situated at the elevation of 2278m and offers one of the best views of whole Kathmandu Valley. Champa Devi is renowned pilgrimage sites in the Hindu and Buddhist religions in Nepal. 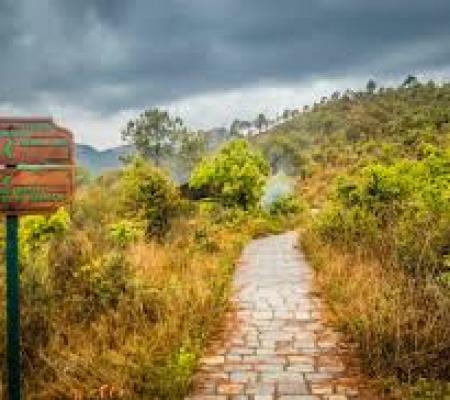 It is easy and short one-day hiking trip in the southern hill of Kathmandu Valley which offers you to discover Buddhist stupa and a Hindu shrine on the top of Champa Devi is quite mesmerizing. 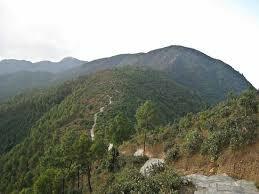 Champa Devi is an ideal place to have a short-day hiking and enjoy the wonder of natural scenario. Additionally, Champa Devi also lets you get a wonderful opportunity to explore the countryside with dynamic traditional settlements and their unique culture and tradition. It is one of the best destinations to view beautiful eye-catching mountains range such as; Annapurna, Langtang, Mt. Everest, Ganesh Himal, Gaurishanker including Kathmandu Valley; Kathmandu, Lalitpur, and Bhaktapur. Champa Devi hiking allows you to enjoy the dramatic display of clear snow-capped Himalayas, which provides you an ideal feeling throughout your hiking. 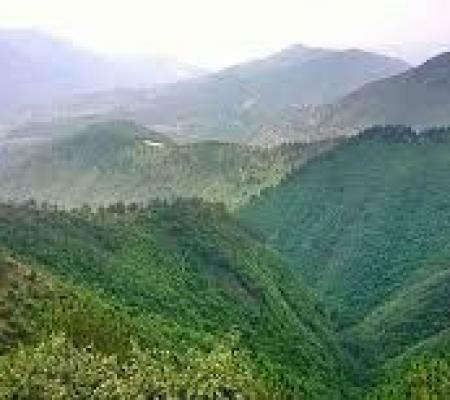 Beside this, you will get chances to witness blend forests of various flora with awesome views of the valley from the top of Champa device which is a really wonderful experience to have. 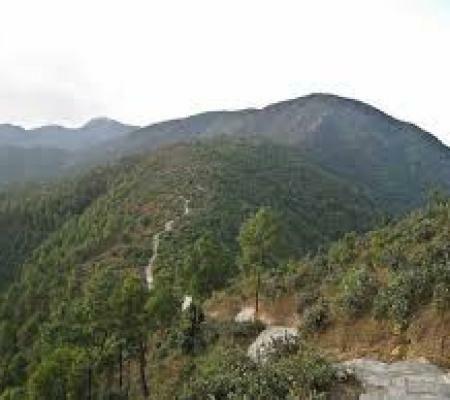 During the trail, you can also visit other historical places like Bagmati River, Pharping, and Khokana including panoramic Fulchoki hill on the right and Chandragiri on the left. 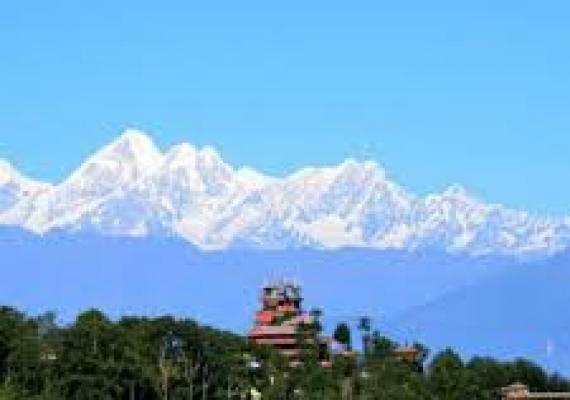 Chandragiri is also regarded as one of the most beautiful and highest hills in the Kathmandu Valley. We will start our wonderful hike early in the morning after an hour drive to Pharping village and we will officially begin our hiking from Pharping through a lush pine forest. Around 2 and half hour’s pleasant hike takes you to the top of Champa Devi, a sacred site. As you arrive at Kathmandu our representative guide will assist you at your hotel and will drive towards Pharping. Around 2 hours scenic drive takes you to the culturally prosperous and thriving Newari village, 16 km away from the Valley. Pharping is identified as a sacred site of Hinduism and Buddhism. After exploration of Pharping, we can have a breakfast. After breakfast, we will officially begin our hiking towards Champ Devi through the beautiful pine forest with astonishing mountain views. Around 3 hours ascend hike take you to the top of Champa Devi, a sacred pilgrimage site. As you reach to the peak of Champa Devi, you will explore the Buddhist stupa and a Hindu shrine along with beautiful eye-catching views of mountain ranges including Annapurna, Langtang, Mt. Everest, Ganesh Himal, Gaurishanker including Kathmandu Valley; Kathmandu, Lalitpur, and Bhaktapur. 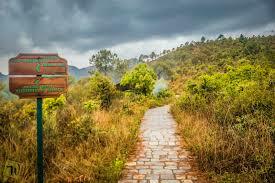 After your lunch, you will explore the Champa Devi and enjoy the surrounding. Top of the hill is enshrined with a sacred place where locals perform their rituals on an auspicious day. Leaving the summit, the trail plummets steeply down to the town of Champa Devi, which is thick with timberland and is rich in birds and wildlife. After exploration of the Champa Devi, you will return back to Kathmandu via the historical Newar town called Kirtipur. 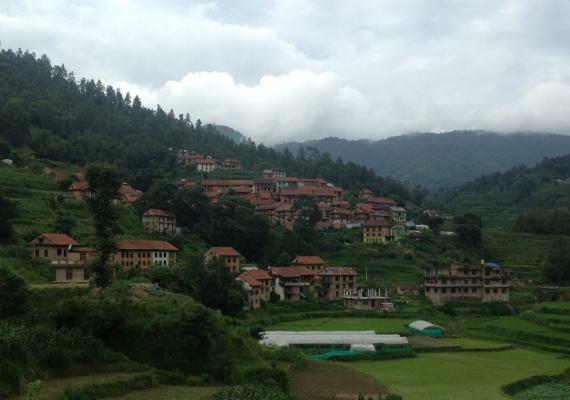 As you reach to Kirtipur you can visit the traditional village of Newar and drive back to your hotel. 	Guide/ Other supporting Staff during the hike and necessary Equipment Insurance and ground transport for Staff. 	All Ground Transportation Charge.